The news that the Kilkenny hurling squad were training last week was supposedly met with surprise by clubs in the county. 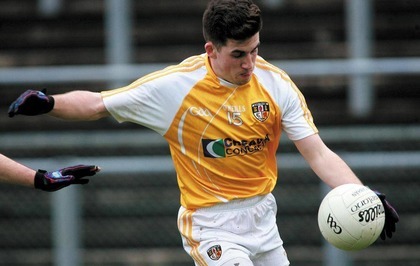 According to the Kilkenny People, the clubs were not aware that their inter-county players would not be available at club training, and disappointment was expressed that what was regarded as specific club time was being taken. 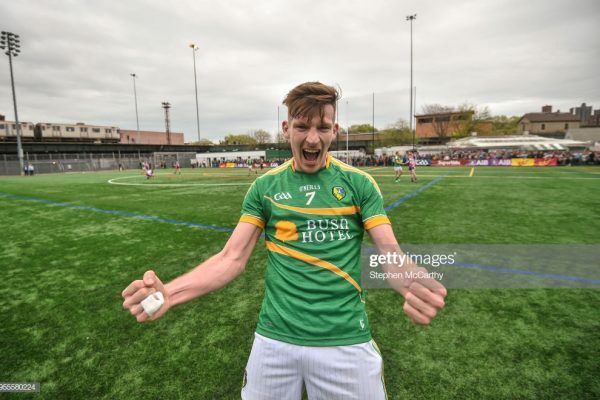 Now given the county’s travails in the recent hurling league, it should be no great shock that they are trying to prepare as well as they can for their first, and vitally important game in the Championship, in just under 4 weeks’ time. In fact, we know they were not the only ones training. 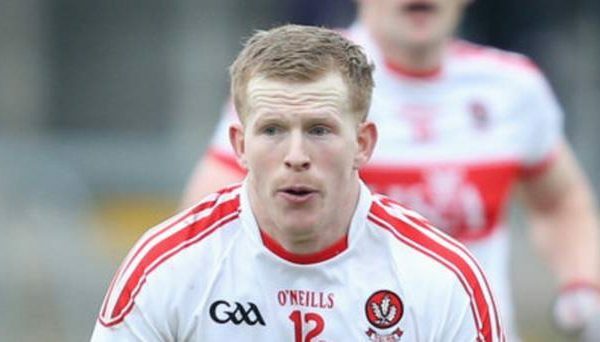 In Tipperary, Killenaule, who have 6 players on their respective county panels, were also dissatisfied that their players weren’t released for club training. Now Brian Cody has always been a staunch advocate of the club game. 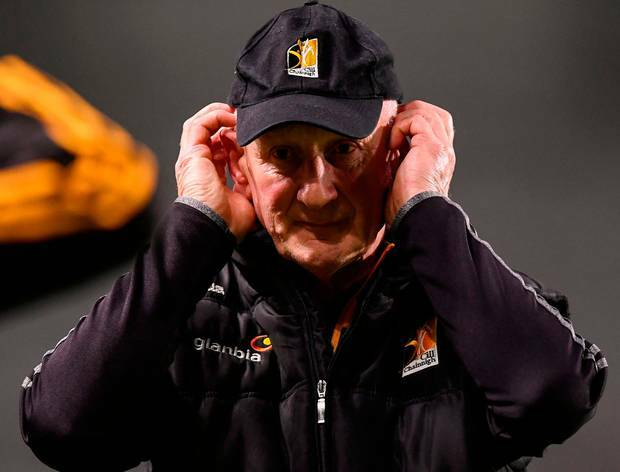 As recently as last November he was preaching the benefits of it and how essential it is to the GAA https://www.independent.ie/sport/gaelic-games/brian-cody-intercounty-elitism-needs-to-be-tackled-37534461.html. So if someone as devout to the sanctimony of the club, is willing to bend the rules somewhat in the supposed “club only” month, who’s to say that every other inter-county manager isn’t doing it? It’s obvious he’s not happy with the situation. 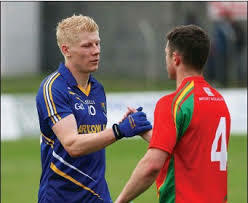 But then again, are county players happy with it? Or Club players? Is anyone? The whole idea of the Club Players association, formed two and a half years ago, was to give a voice to club players all around the country who had been badly neglected for years. In a sense, they have achieved something and April is a victory for them. But while the granting of a complete month solely devoted to club fixtures (we won’t mention the Division 3 football final last week) was a noble idea, it seems in practice, it is just not workable. 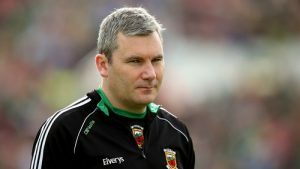 Last year, high profile inter-county managers such as James Horan and Anthony Daly came out in an Irish times piece written by Malachy Clerkin, and said the idea of a club only month does not function. Their concern focused on the fact that even if a club does get to play a couple or more games in April, it’s still likely that they will not play any more for another 3 months. And how, exactly, are you going to keep them interested during that? There is a massive disconnect in the organization at the moment. 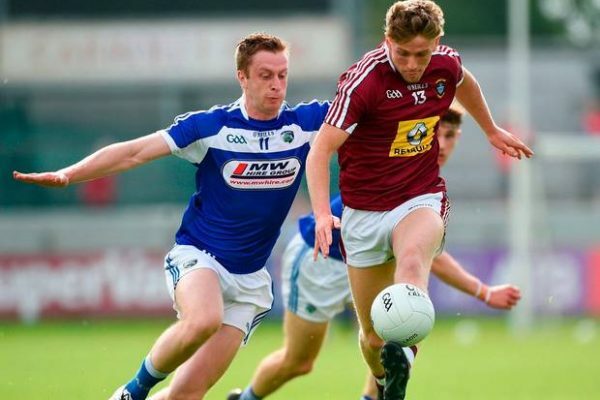 It often appears as if clubs are penalized for producing county standard players, as the demand to play inter-county football and hurling is so great now, those players have barely any energy left by the time club games come around. Corofin, for example, only have a few players who are regulars on the Galway team. It’s got to such a stage where the Cork county board’s suggestion to stage 2 rounds of the county championship without inter-county players didn’t seem like such a bad idea. Now certainly, the proposal is the nuclear option, and it was eventually voted down, but when it’s desperate times, there are invariably desperate measures taken. While the club championships kicking off around most counties last week was a welcome respite for players, I can imagine there may have been some teams that weren’t so enamoured with it. 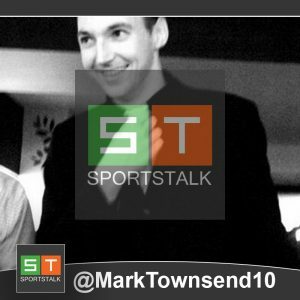 You had the slightly farcical situation of Ballyhale Shamrocks and St Thomas’ lining out (and losing) in their respective county leagues only 3 weeks after their All-Ireland final appearance. Could you imagine the lunacy of Limerick lining out in an important National League game three weeks after winning the All-Ireland? Both those clubs won their respective county finals late last year, but, in St Thomas’ case, had to wait 3 months for their next game before playing the All-Ireland final on St Patrick’s Day. Does anyone think such a scenario is sustainable in the long term? Now it’s important to add that, like practically everything else in life, there is no perfect system to satisfy all parties. When you think of all the active participants in Club GAA; inter-county players, students who travel afield during summertime, guys who are commuting long distances from their place of work to play their local games, finding a calendar that suits everyone is nigh on impossible. But at the very least, what all club players are asking for is some certainty. A soccer or rugby player, even at amateur level, is well aware of their fixture schedule months in advance. 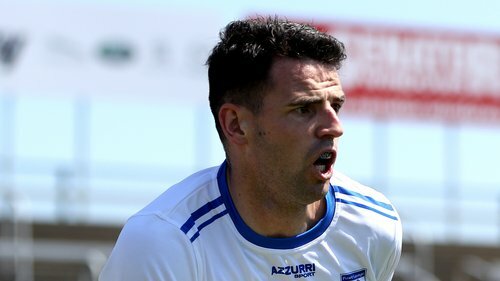 If GAA players aren’t afforded anywhere near the same level of respect of knowing when their fixtures are, are they not entitled to switch to a sport where they will? Last year also saw the increasingly bizarre scenario of the pre-season competitions, ala the O’Byrne and Walsh Cup being fixed for before Christmas. Such a situation seems completely unworkable, and one must add, is there any real benefit to having these competitions at all? 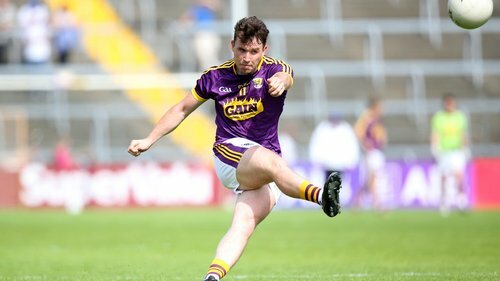 Sure, they are deemed to provide finance to fund player injuries throughout the year, but with the greater number of inter-county games and sponsorship deals in the association, there surely must be enough left in the pot to help insure against player injuries. And if there isn’t, a way needs to be found to get it. Because while pre-season games are all well and good, preventing player burnout is even more important. A defined Club and county season seems to be the only way forward and it’s only possible if the GAA and the CPA decide to sit down together and work on it. Animosity between those two organizations will get us nowhere. Last year Roscommon brought a motion to congress to look at fixtures as if they were a blank canvas but for some, unfathomable reason, it was struck down. Would it be that difficult to schedule a system whereby the University competitions were finished by the end of January, and the pre-season inter-county competitions were scrapped? 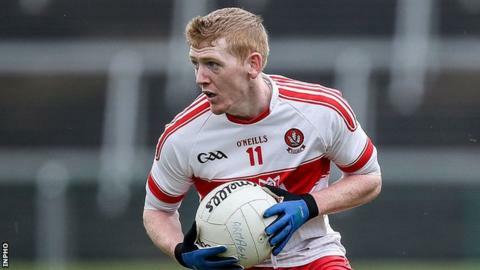 Then you could retain the league in its current format, but start the championship earlier so both codes were finished by the end of July, and the club game could take precedence for the rest of the year, with the All-Ireland Club finals finishing in the calendar year. Fixture scheduling is not an easy job, but given the entangled mess that the club only month has become, it looks the most logical solution. If the situation continues as it is, then club players are more likely to get disenfranchised with the game. In such a scenario, a full on strike of GAA club players may be the only option left. That’s not a situation anyone wants, but sometimes militant action is needed to bring about change. If it wasn’t for Padraig Pearse and our forefathers uprising over a 100 years ago, would we even have our country today? Maybe some people think we can just continue with the system that has prevailed until now. But one thing is certain: Until there’s a defined club and inter-county season, the GAA will never be at peace.